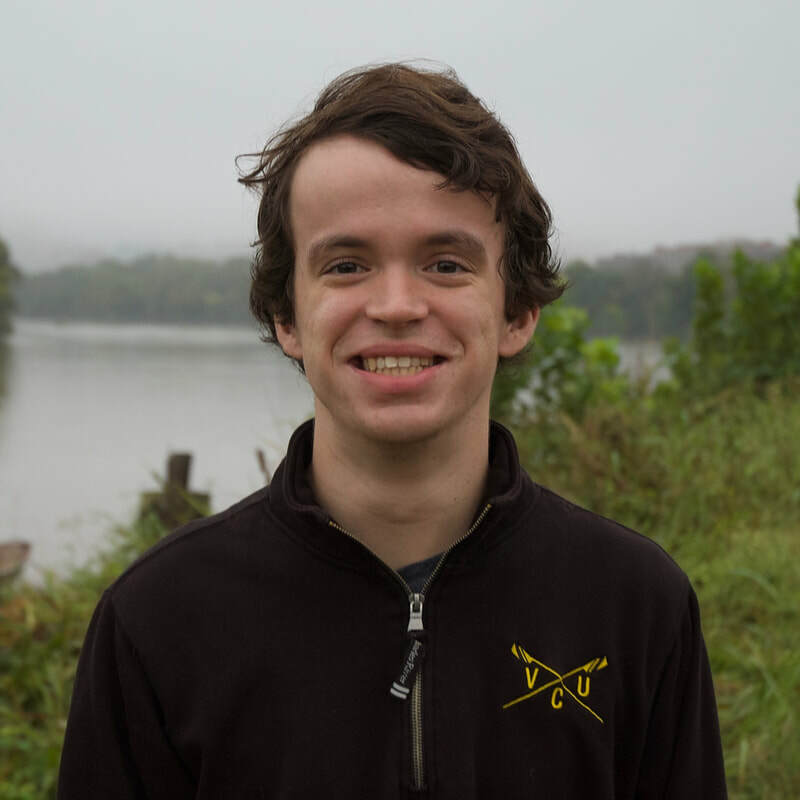 Patrick began rowing his freshman year of high school. He likes food, baseball, and random facts. He hopes someone will pay him to study old things once he graduates.